Sign up for Caribbean scuba diving trips with West End Divers and discover the pristine coral reef in West End, Roatan, Honduras. Fun Diving is what it is all about! For certified divers, West End Divers offers three Fun Dives a day at 9:00, 11:30, and 2:30. Just put your name on the white board, show up 20 minutes before departure, and we will have your gear set up and ready to go! Or contact us to reserve your space here! With four boats, we are able to keep our groups small with 6 divers or less per Divemaster. With more than 40 moored dive sites just a short distance from our dock in the Roatan Marine Park, we will not take you to the same site twice! For divers traveling light we offer a complete set of scuba gear for rent at $5 per dive. For those diving with their own kit, we have secure storage right here at the shop to minimize lugging your gear around town. 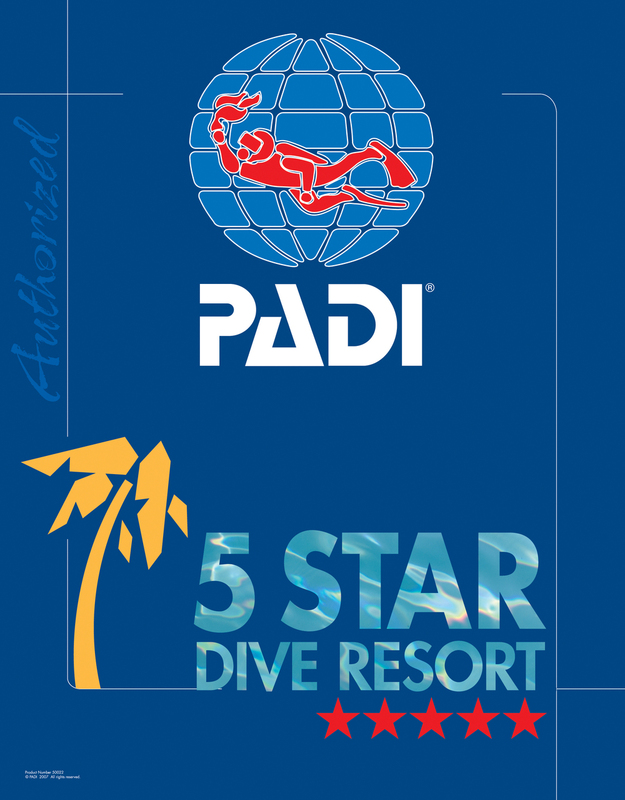 All certified divers are welcome on all dives, with the deeper and advanced dives typically done at 9:00, and shallower sites explored on the two later dives. Dives are 50 minutes to an hour long, generally with mild currents and great visibility. Roatan truly has world class diving. Reservations are not required, but a quick email letting us know of your arrival would be appreciated. Please contact us for more information and if you have any questions. Partnered with the newly renovated Mariposa Lodge, we are able to offer some of the most affordable dive and accommodation packages in the Caribbean! Blackwater diving is our newest, and most talked about fun diving offer! The animals we are seeing are weird, bizarre, and sometimes unknown. It is late at night, over the abyss ... Night Diving Extreme! We can set up a shark dive during your visit to give you an opportunity to see one of the rarer reef occupants to scuba divers, the Caribbean Reef Shark. This dive is outside of the normal dive sites on a different part of the island, and includes transportation, dive gear rental, and the dive where you are guaranteed to see six or more sharks very up close and personal.